My first time ordered wig from this company. 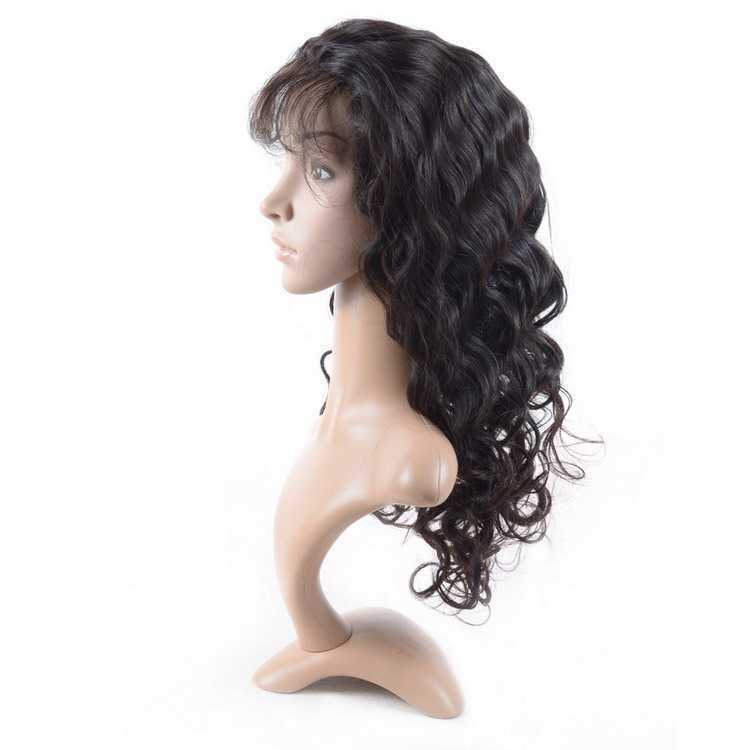 I like the 150 density lace front wig, its nature and no smell, hold curl good. Would like to buy a silk base wig to try next time even if its more expensive than lace wig, hope can get a discount next time lol..
Hello Nancy, yes of course. Thanks for the positive feedback. Your beauty with this wig! Welcome your next order! Dear friend,thank you for your feedback, wish you a happy life! good seller , very fast shipping, perfect product !